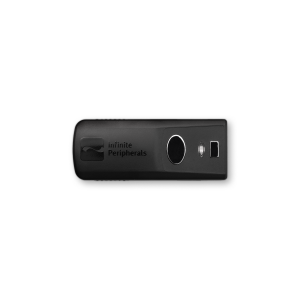 Introducing our first camera-based scanning device for iOS. 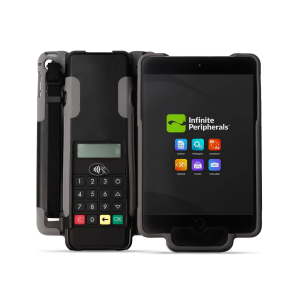 Our Infinea mPOS Family provides EMV certified hardware that connects directly to the iOS device. 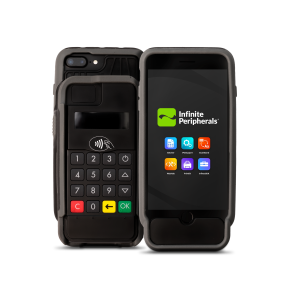 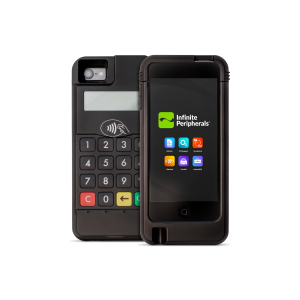 Mobile and lightweight, the devices accept Chip & PIN, MSR, and NFC payments for a complete handheld payment terminal. 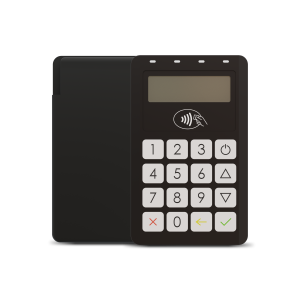 Choose from a variety of form factors and features to select the right payment device for your business. 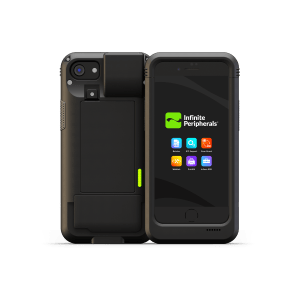 Introducing your mobile workflow. 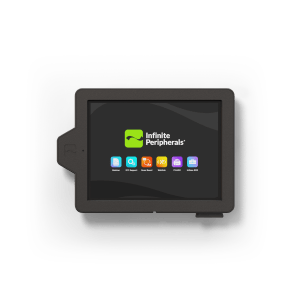 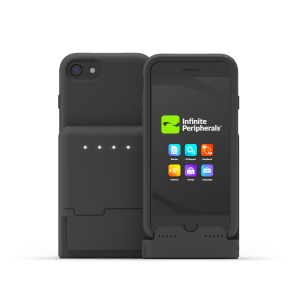 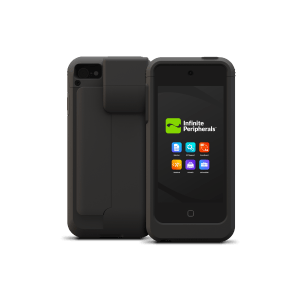 Our Infinea Tab Family provides versatile scanning and payment hardware designed for larger iOS screens including iPhone Plus, iPad, and iPad Mini. 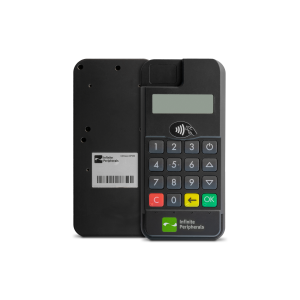 With various features such as MSR, Chip & PIN, and 1D/2D barcode scanners, Infinea Tab devices can be customized based on your unique business needs. 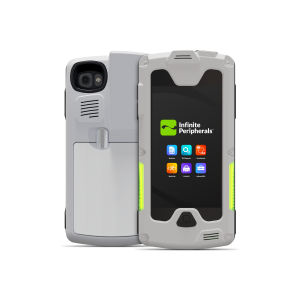 Our Infinea X Family offers handheld, 1D/2D high-speed barcode scanners for a variety of iOS form factors. 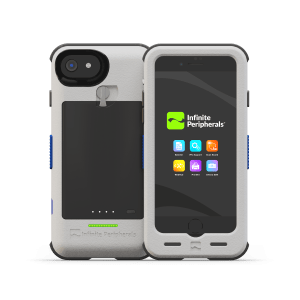 Infinea X devices are built with durable plastics that are designed to withstand healthcare-grade disinfecting agents. 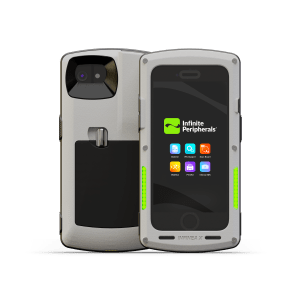 The devices supply communication and power around the clock with hot-swappable battery technology and programmable LED alerts. 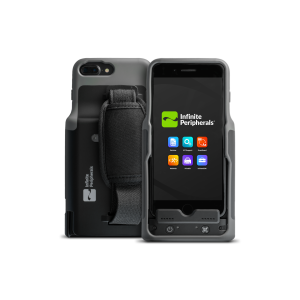 A durable scanning device with alert haptics and RFID for iPhone and iPod. 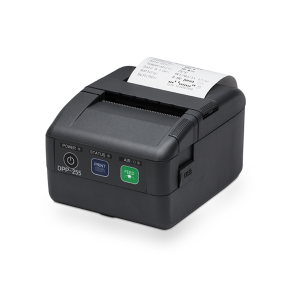 Expand the possibilities of enterprise scanning with the Linea Pro. 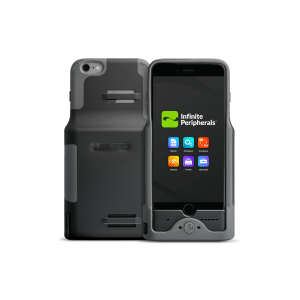 Our Linea Pro Family provides scanning and data capture mobility for iPod, iPhone, and iPhone Plus. 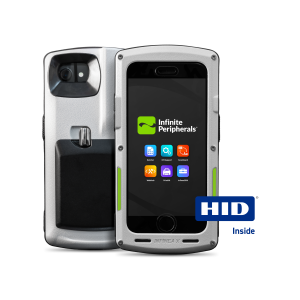 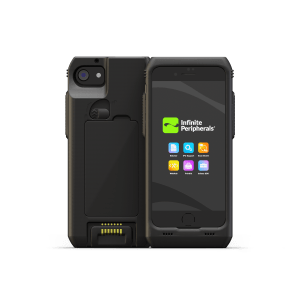 Featuring a high-speed 1D/2D barcode scanner and additional features such as MSR, Bluetooth, and RFID, Linea Pro devices can be integrated and customized based on your unique business needs. 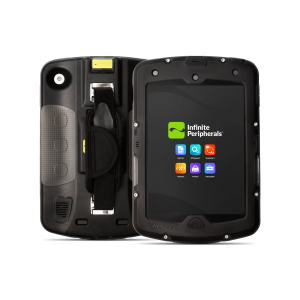 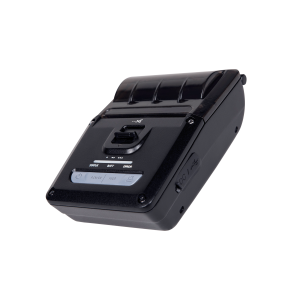 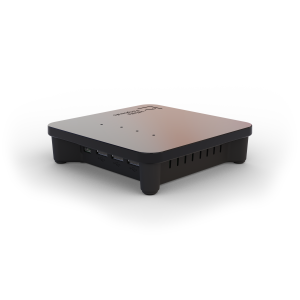 A ruggedized scanning device designed to withstand tough, industrial conditions. 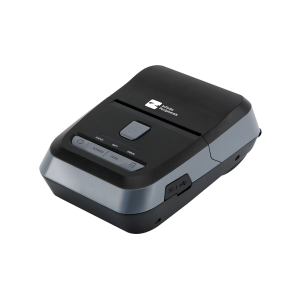 Meet our compact Bluetooth card reader companion devices. 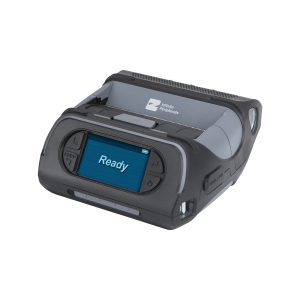 Meet our complete collection of wireless, high-speed printers availible in a variety of sizes. 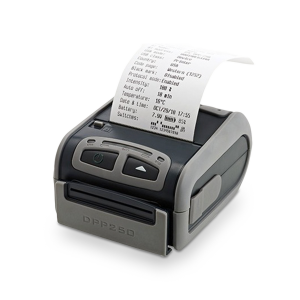 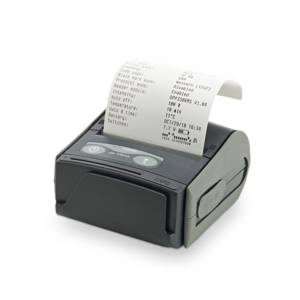 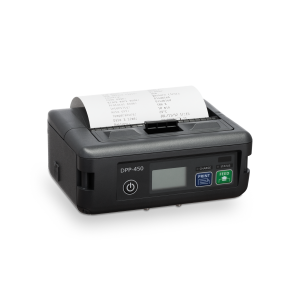 A 3-inch mobile printer with optional Magnetic Stripe Reader (MSR) and Bluetooth. 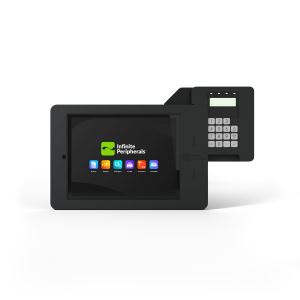 Create the kiosk or countertop terminal of the future. 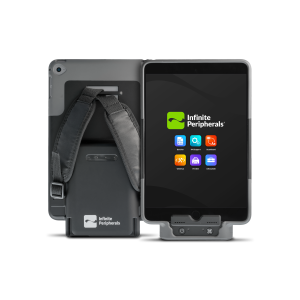 The Omni One family lets you do more with the iPad. 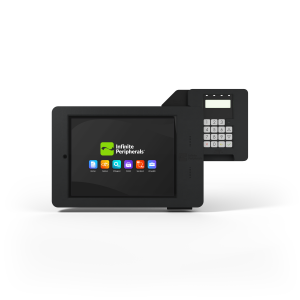 Devices in this family work with larger iPad form factors to support an integrated kiosk or countertop terminal. 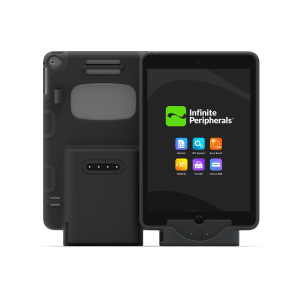 Connect the iPad to third-party peripherals, accept payments, and scan barcodes for increased mobile efficiency. 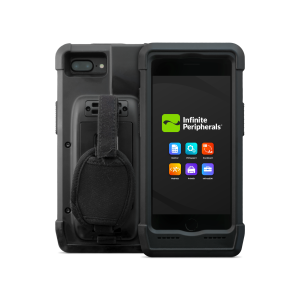 A first-of-its-kind multiple device hub for iOS. Meet our wireless scanner. 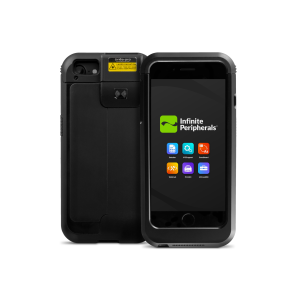 The perfect companion device for a mobile workflow.